Thailand’s “Left Savage” Kongsak P.K. 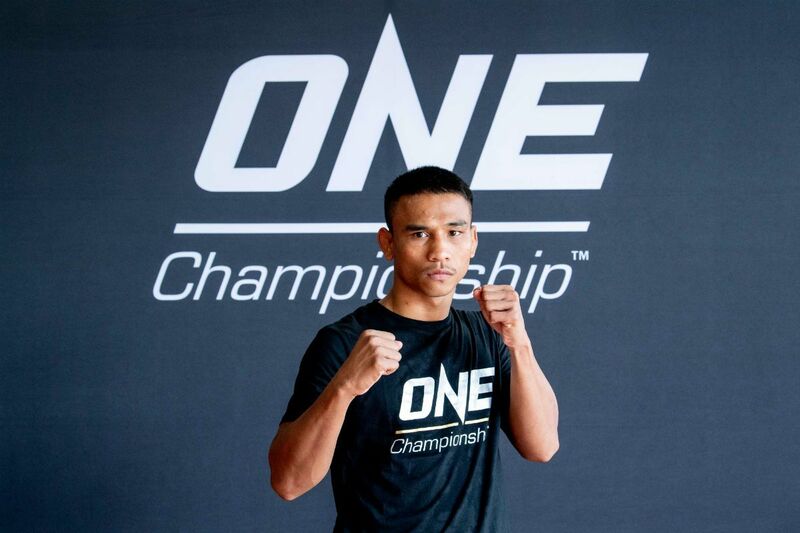 Saenchaimuaythaigym is ready to step into ONE Championship and show his legendary striking skills to the world. 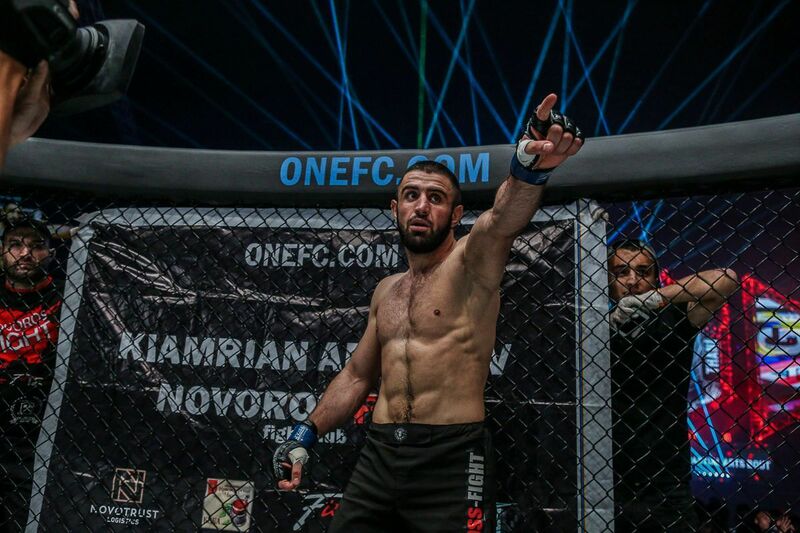 The 29-year-old Buriram native is set to premiere at ONE: CLASH OF LEGENDS later this month in Bangkok, Thailand when he takes on Alaverdi “Babyface Killer” Ramazanov in a ONE Super Series bantamweight Muay Thai clash. Kongsak is a three-time Lumpinee Stadium Muay Thai World Champion, as well as a recipient of his country’s most prestigious accolade, The Sports Writers Award. Like many athletes from the home of the art of eight limbs, Kongsak’s road to The Home Of Martial Arts has been a long one. This is how far he has come. Muay Thai is in Kongsak’s blood. His uncle is one of the sport’s pioneers – Changpuek Kiatsongrit. Changpuek was one of Muay Thai’s great warriors, who was one of the first to travel abroad to compete in various disciplines and rulesets – often against much larger opponents. 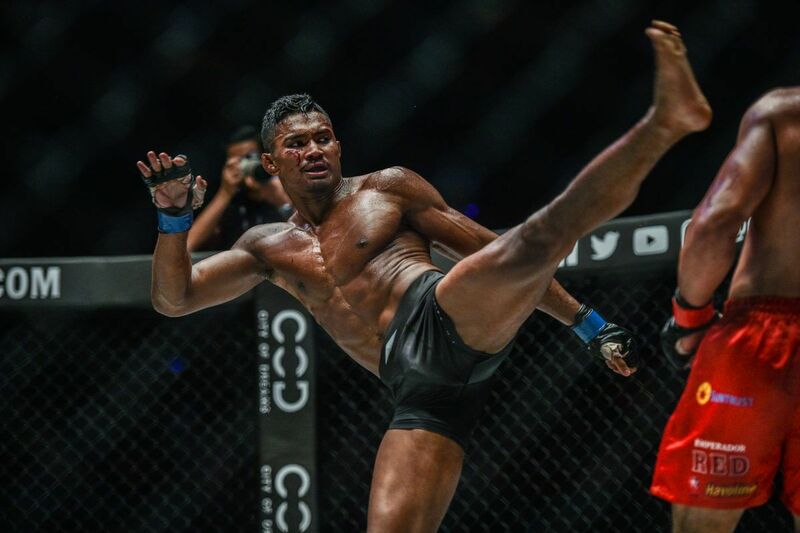 He helped to get Kongsak started in Muay Thai, and in doing so, ensured his fearsome left kick was passed down across generations. However, the young competitor’s skills had to be honed in the most basic of training facilities set up by his father and a friend. While uncle Changpuek was away training in Bangkok and traveling across the globe for matches, Kongsak got his first taste of Muay Thai at a local temple fair. However, despite his success, he had no thoughts of making a career in the ring, yet. “I was 8, and my uncle figured I was ready. I had only been training a short time,” he says. Kongsak and his teammates soon started taking bouts wherever and as often as they could around their region. “I learned a lot fighting frequently. So much experience facing almost every style of opponent there is. It laid the foundation for my career. Over time, his uncle and father saw the opportunities they could provide for Kongsak were severely limited. After two years of training in the dirt without so much as even a pad holder, the family took the young prospect to the neighboring gym of Sit. Boonmee. The gym, although still basic, had a ring, reliable trainers, and its own professional team. Soon, he began to realize how far he could go in the ring. “In high school, I began to understand what the sport could do for me. When I was just a child, I fought for fun and never really thought about it,” he says. Now with a clear path to follow, Kongsak took his career to new heights. 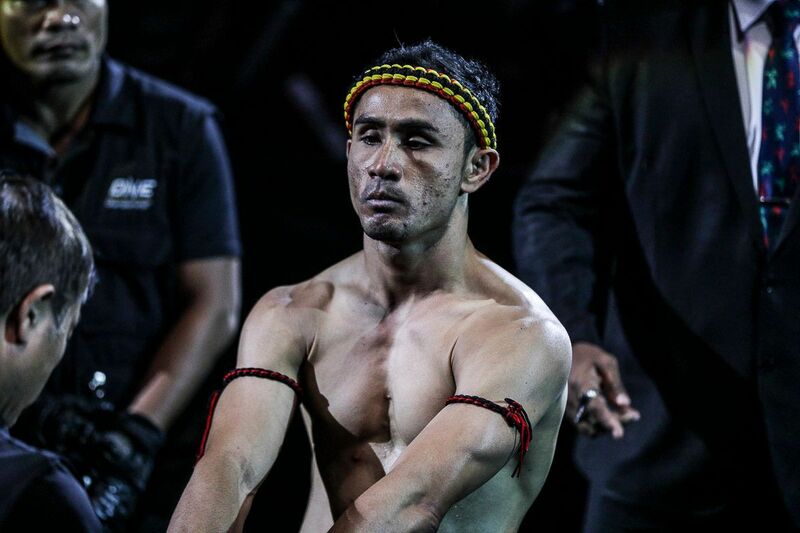 Under the guidance of Ajahn Boonmee, Kongsak was polished into a three-time Lumpinee Stadium Muay Thai World Champion, a WMC World Champion, and in 2010, he was the recipient of Muay Thai’s highest accolade, The Sports Writers Award. Near the end of 2013, Kongsak was scouted by the highly touted P.K. Saenchaimuaythaigym in Bangkok. 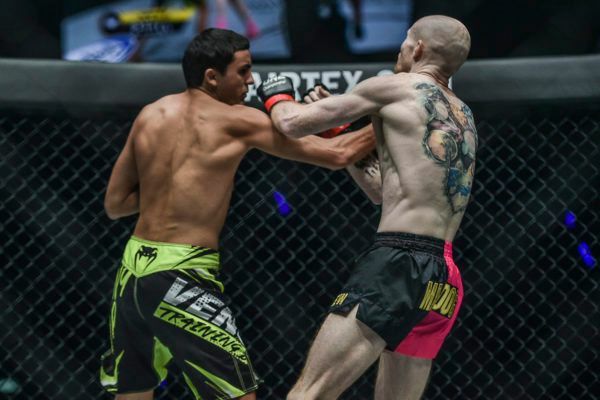 While he continued to train under Ajahn Boonmee in his home of Prakonchai, Buriram, he also began to travel to the capital to hone his skills for more high-profile matches. “Sia Kaek called and asked me to join his gym. I was really honored,” he says. However, after establishing himself as a formidable World Champion, the opportunities to compete started to slow down. It is the fate of many of Thailand’s top athletes, who are forced to make way for the next generation. Many are left to contemplate their futures in the sport, and some choose to retire altogether. “I never left the gym or even thought about quitting,” he says. 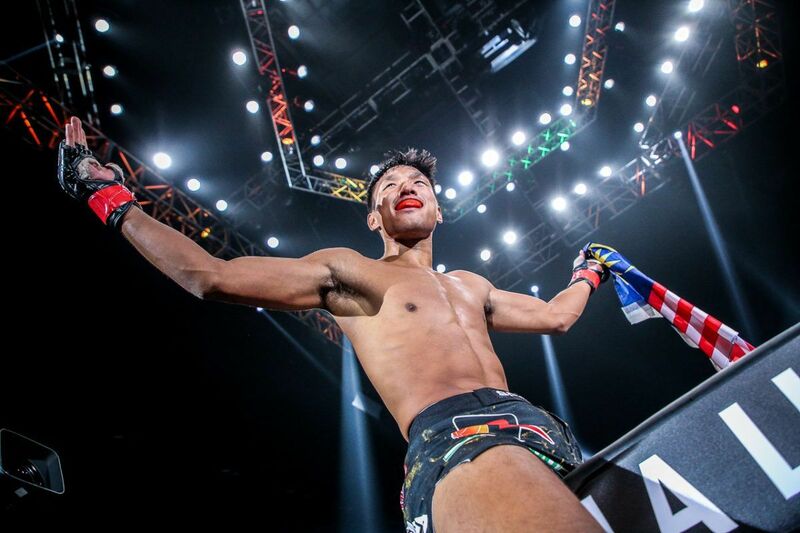 From competing multiple times in a single week to just a few times a year, Kongsak remained diligent, awaiting his next big break. The belief in himself and dedication to his craft proved worth it. 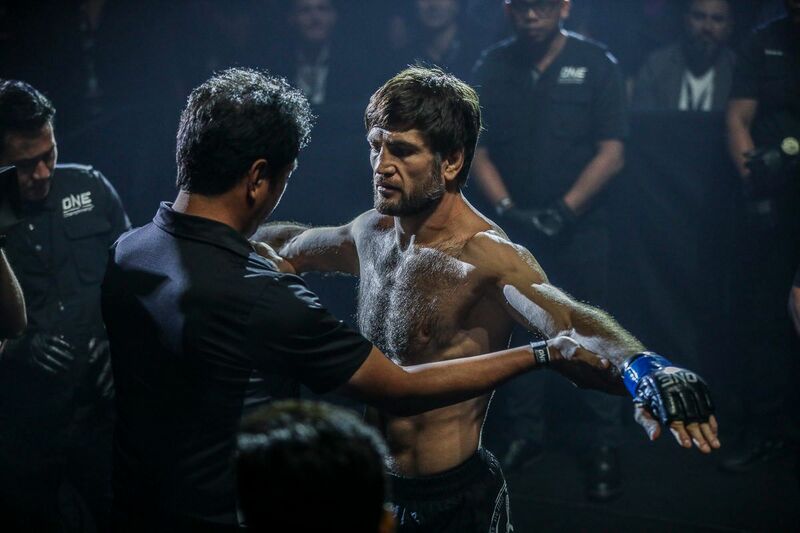 After he picked up some big knockout wins in Thailand on its stadium circuit, he got the call to join the ONE roster, and he is now set to make his debut in the co-main event at the Impact Arena in Bangkok. “I’m really grateful for this opportunity and excited to share it with the Thai people,” the “Left Savage” says. 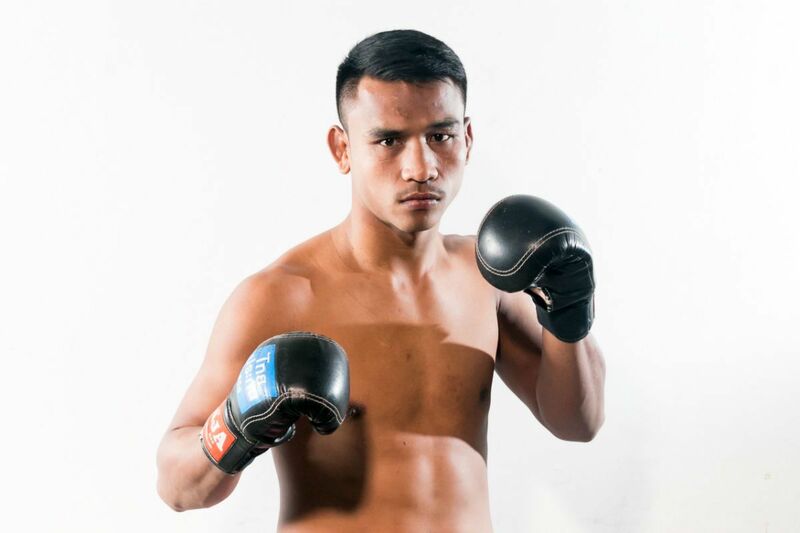 What’s more, one of the men he holds a victory over, Nong-O Gaiyanghadao, will be competing in the main event for the inaugural ONE Bantamweight Muay Thai World Title. 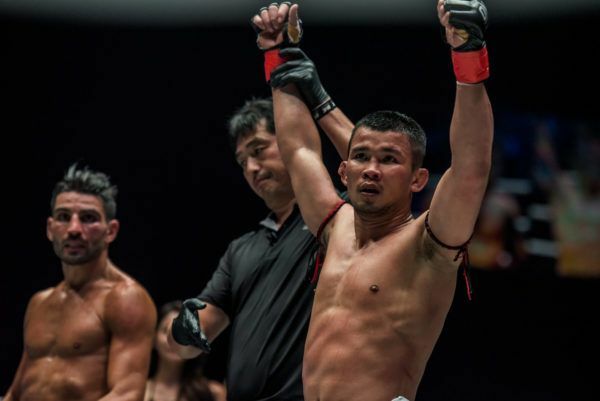 If Kongsak can earn an impressive win against Russian knockout artist Ramazanov, he will stake a huge claim to compete for the belt this year. With so much at stake, Kongsak will be looking to show the world exactly why he is considered a legend in the sport of Muay Thai.